and Welcome to my estate! I am the Sinna Dorai, the erstwhile term for an Assistant Manager of a South Indian tea plantation. I have the honour and pleasure of inviting you to experience a taste of authentic plantation life at one of my three bungalows: a charmingly unhurried world without WiFi, infinity pools, television and mile long buffets. Welcome to a bygone era where people had time for each other. Venture out on bracing morning walks with just the birds for company; perchance, have a serendipitous brush with wildlife in their habitat; partake of a lazy afternoon tea in the wide sunny verandas; savour delicious plantation home fare that is served with the gracious hospitality that estate homes are renowned for; and finally, retire for a restful night’s sleep in one of the elegantly appointed rooms of my classic heritage home. Experience life, as it should be lived! My bungalow is situated in the Anamallai Hills, a mountain range in the Western Ghats that spans Tamil Nadu and Kerala states of South India. The name "Anamallai" derives from the Tamil/Malayalam word 'Ana' meaning elephant and 'mallai' meaning hill, thus Elephant Hill. 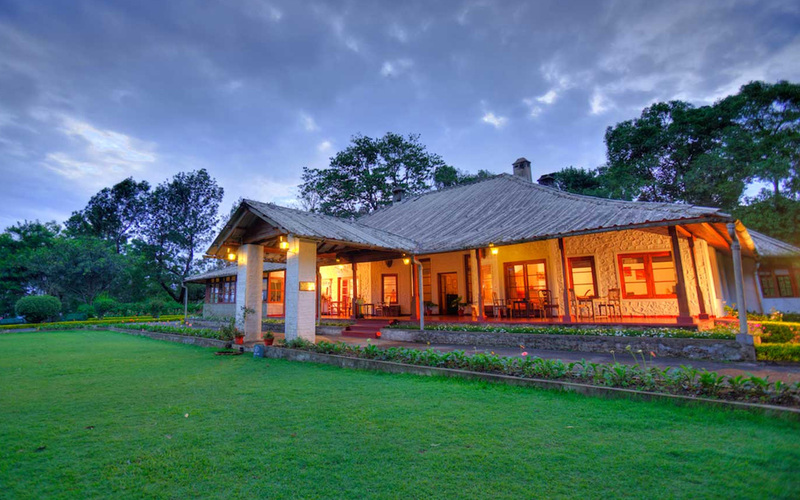 Of 1940s vintage, my six-bedroom bungalow stands amidst acres of organic tea fields overlooking the Roti Kadai (literally Bread Shop) valley, the location of the first bakery in the district! Not much is known about the origins of why the area is called Mango Range except for the rather large mango tree near the Peria Dorai’s (Manager’s) Bungalow close by. My residence was built in 1918 or thereabouts and the three bedrooms still stand in its original form in the 2,500 acre Carolyn Estate. 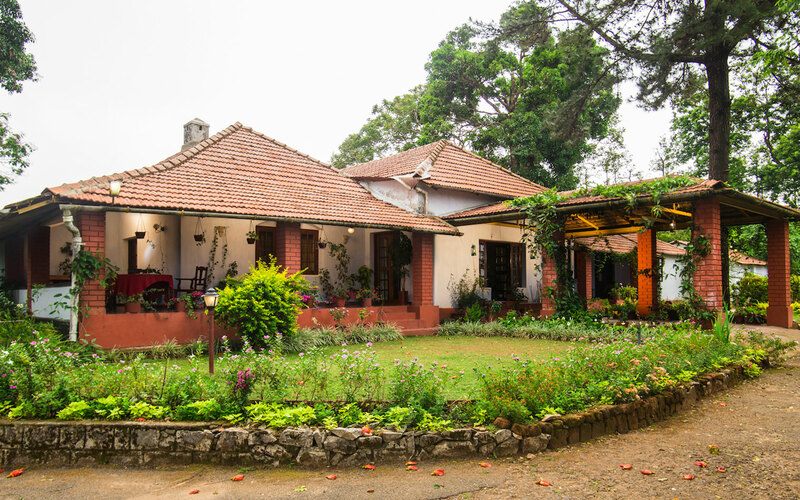 A House in the Forest – Kadu (forest) Mane (house) was opened as a tea plantation in the late 1920s and my nine-bedroom bungalow was built in 1930 as a twin house for the two Sinna Dorais who planted all the tea that surrounds it. 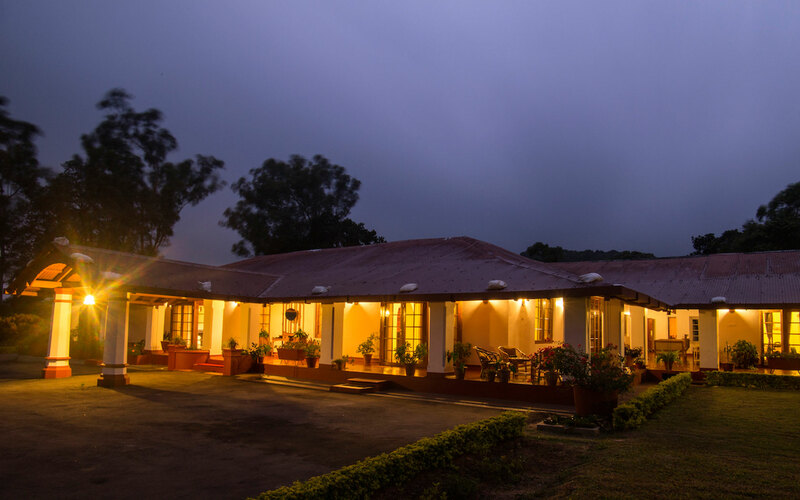 The Kadamane valley is one of the five divisions of my estate that you are welcome to explore and enjoy.